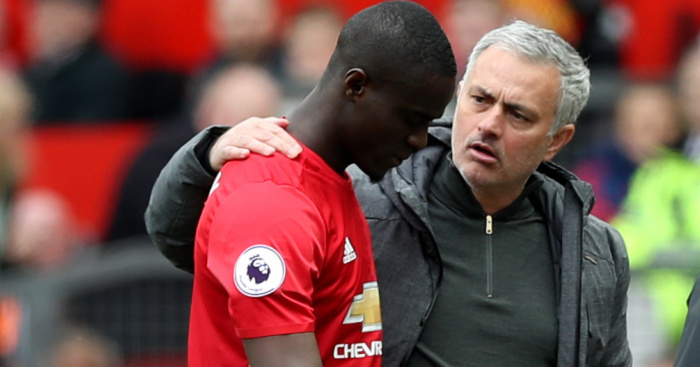 Jose Mourinho’s troubles as Manchester United manager intensified following their 3-1 defeat at West Ham – we look at 10 big problems facing the struggling Portuguese boss. The United boss looked up to the heavens as a well-taken Felipe Anderson strike, a Victor Lindelof own goal and a Marko Arnautovic finish earned the Hammers a much-deserved win. Ten points from their opening seven games represents their start to a Premier League season and it won’t be a shock to see the word “crisis” being dished about when discussing the club. 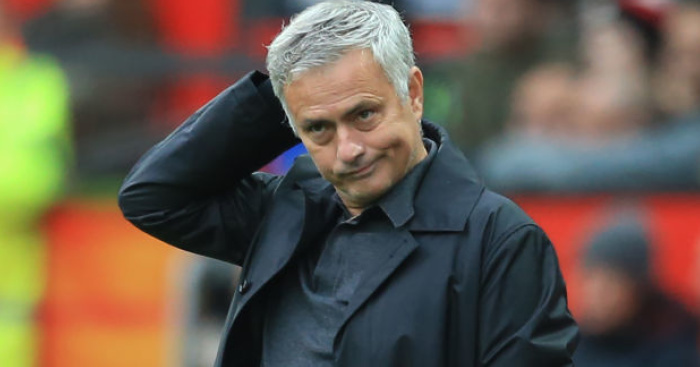 But for the self-titled Special One, the results continue to get worse and, as a consequence, the issues continue to mount up as we take a look at 10 dilemmas facing the under-fire manager…. 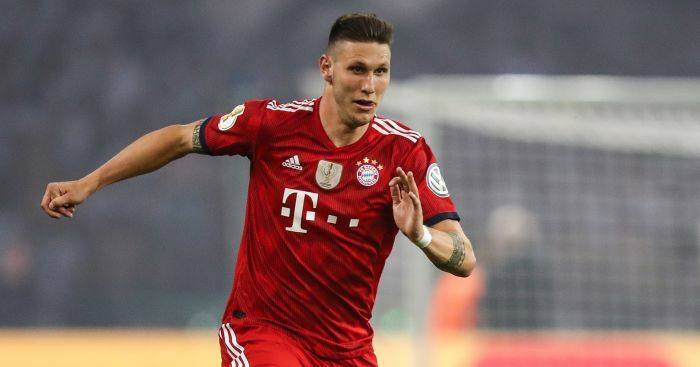 The issue with the Frenchman is well documented and the ongoing feud between the duo cannot have helped harmony in the squad. Juan Mata and Nemanja Matic have tried to act as a peacemakers to defuse the simmering row – but it seems it’ll need either of them to move on if United as a club are to make the back pages for the right reasons again. 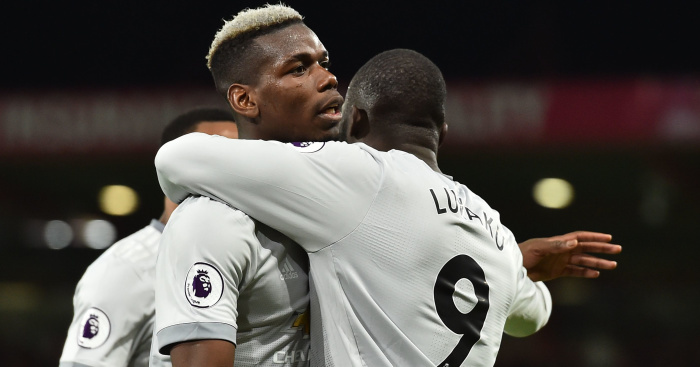 Pogba’s display at West Ham hardly did anything to reassure the doubters that Mourinho can get the best out of the club’s record signing – and it was no shock to see the Frenchman withdrawn after 70 minutes on Saturday. 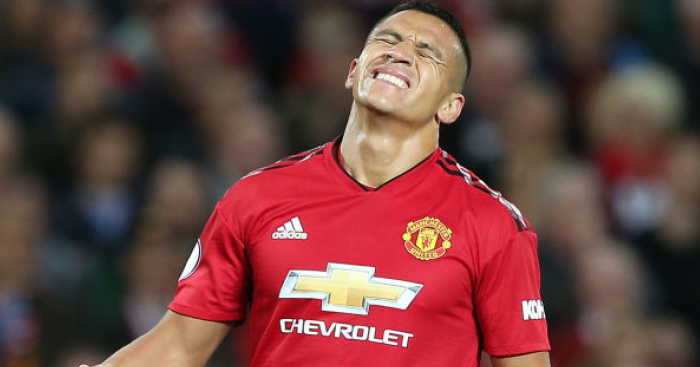 Having become the Premier League’s highest-earner following his arrival last January, Alexis Sanchez was expected to give Jose Mourinho’s attack the imagination, vision and creativity it needed to compete with the best. But what we’ve seen from the Chilean is a pale shadow of the attacker who shone brightly at Arsenal and before that Barcelona and Udinese. Having dropped the player for the clash at the London Stadium, Mourinho was left to explain why he was left out. But is it time for United to cut their losses and admit the expensive gamble has backfired spectacularly? United went into the season with tensions between Mourinho and executive vice-chairman Ed Woodward at their highest. 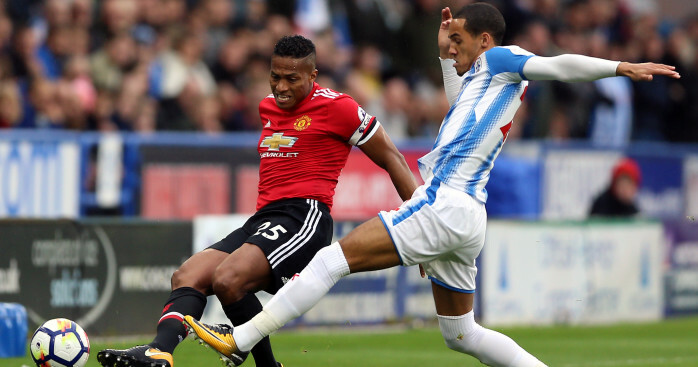 Having only really added Fred and Diogo Dalot to his playing ranks, it was clear the failure to sign a new centre-half was a massive irritant to the United manager. 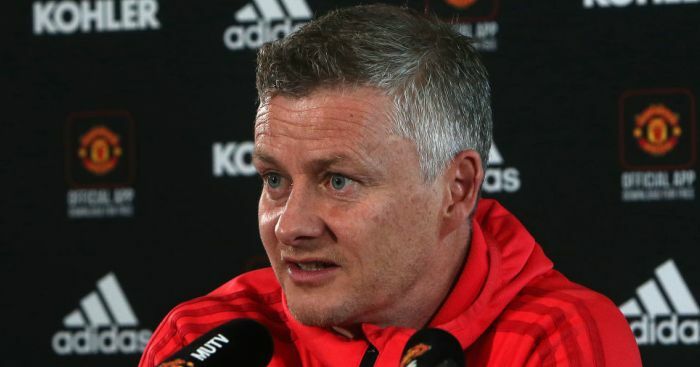 Woodward himself seemingly had his own ideas on who the club should sign – and it’s no shock to see the club seeking to appoint a director of football to bridge the signings gap between the two. Antonio Valencia, Ashley Young, Nemanja Matic, Juan Mata. Four players Mourinho relies on heavily and four players who are, at various stages, in the twilights of their careers. The two full-backs in particular will need replacing sooner rather than later. 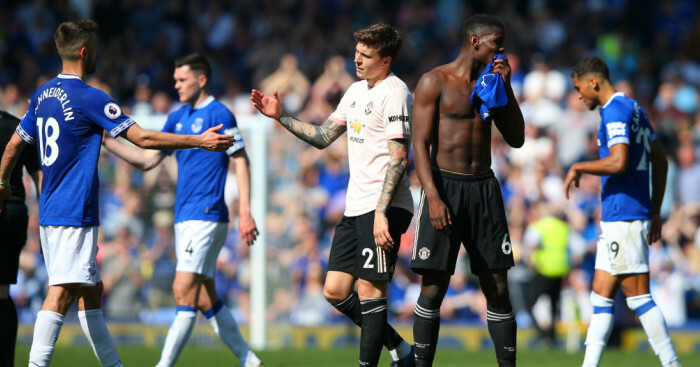 Granted, Luke Shaw could – and should – yet prove the long-term answer at left-back – but the signing of a new right-back will become an urgency next summer. “Attack. Attack. Attack.” A common chant from the Old Trafford terraces, but none more so than under Mourinho where he’s too-often accused of playing negatively and ‘parking the bus’. The club adopted a different approach when facing Tottenham at home – but ended up on the back of a 3-0 hammering. 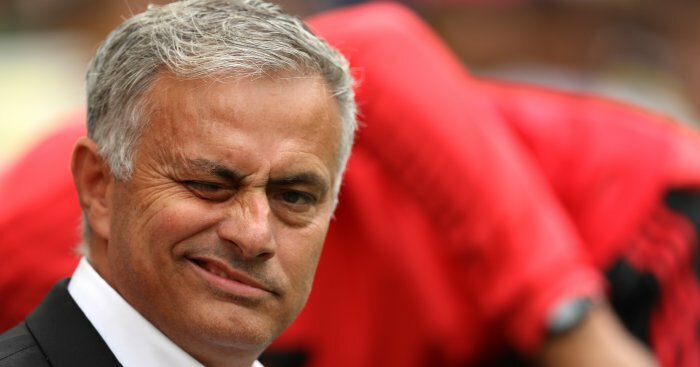 It seems Mourinho can only get the best out of sides when playing a certain way – but it appears increasingly apparent that the Portuguese’s style isn’t the best marriage to the ‘United way. A problem that a certain Zinedine Zidane could fix? Victor Lindelof, Eric Bailly, Phil Jones, Chris Smalling. United have four centre-halves at their disposal, yet it seems Mourinho doesn’t know his best player, let alone his favourite combination. You think back to the days of Bruce, Pallister and Ferdinand, Vidic – United’s successful sides have always been built on the solid foundations of a centre-half pairing. Romelu Lukaku and Matic aside, you’d argue Mourinho’s big-money purchases at the club have all disappointed. Not much progress from the best part of £350million worth of investment…. Mourinho touched upon it in the build-up to the match at the London Stadium, but it seems it’s very much a case of one step forward, three steps back this season. Every time it seems United are ready to string a number of results together, they go and shoot themselves in the foot, with dropped points at home to West Ham, a cup exit to Derby and defeat at West Ham all adding to a troubled week. Ultimately the buck stops with the manager and if he can’t get the best out of this side, you can bet your bottom dollar someone else will. 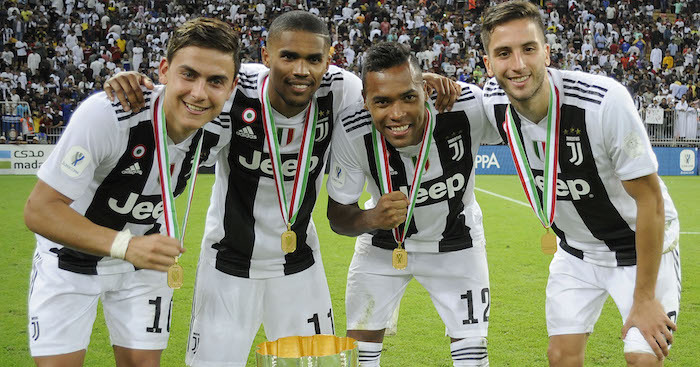 Once again, the United board must be pondering what someone like Zidane could achieve with the same bunch of players…. It clearly doesn’t help issues when your two biggest rivals are playing, arguably, the best football of their individual Premier League eras. It’s not just results that impress at both sides this season, it’s the manner in which both clubs go about their business. Another issue Mourinho touched upon is the closing gap between the top six and the rest of the Premier League. 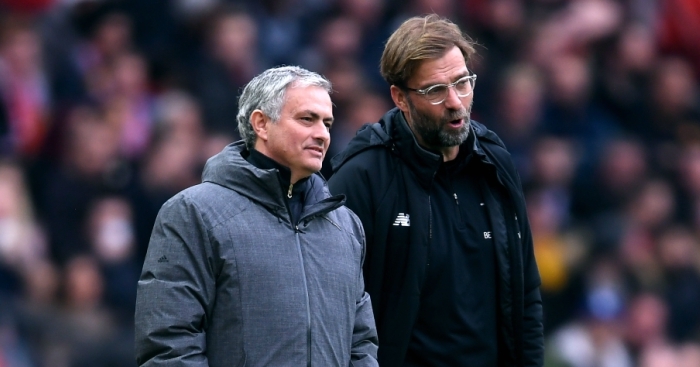 With Liverpool and City already looking in a class of their own this season, the distance between the likes of United, Chelsea, Spurs and the chasing pack appears less distant than it has in recent years. The fact that Wolves can go to Old Trafford and claim a deserved draw, while West Ham can relatively comfortably outplay them is testimony to that. If United persist with Mourinho, might we see the club finish not just outside the top four, but also, unthinkably outside the top six? The winds of change may soon be about to blow around the red side of Manchester….